Lewes FC announces that Women’s First Team Manager John Donoghue has left his role. Lewes Football Club announces that Lewes FC Women’s First Team Manager John Donoghue has left his role. He joined the club in 2014 taking over from Jacquie Agnew. 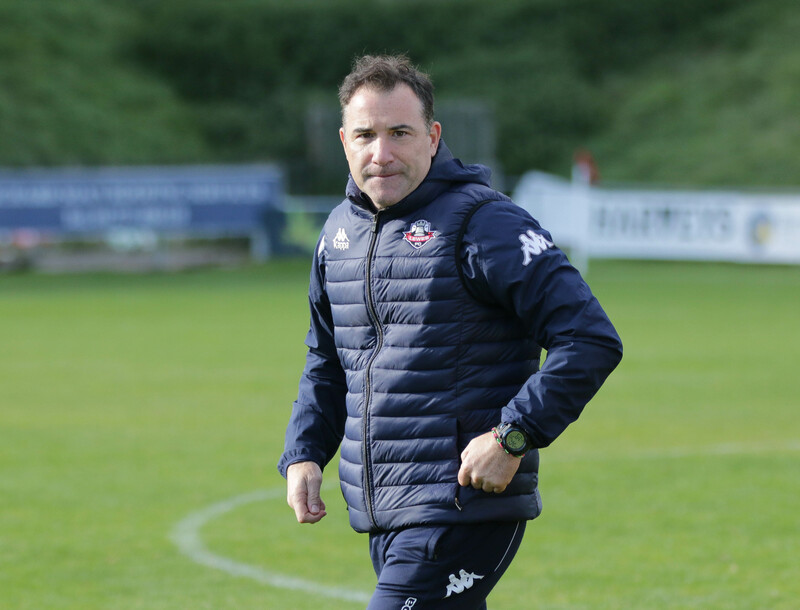 Under his management, the team spent four seasons as an established side in the National League (South) before being selected for the new FA Women’s Championship League for 2018-19. A caretaker manager will be announced in time for the next home match versus Aston Villa on Sunday 18th November whilst the club begins its search for a new Manager. Should any parties be interested in applying for the vacant position, they should send an email, detailing their experience to Stuart@lewesfc.com by the 19th November.